Al Gore at the 2009 National Clean Energy Summit. Al Gore will speak about climate change this week during an appearance at Apple’s flagship store in San Francisco. The ex-veep — now a filmmaker, writer and environmental activist — will be joined by Apple VP of Environment Lisa Jackson, who served as head of the Environmental Protection Agency during the first four years of the Obama administration. Anyone can attend the event, during which the pair will talk about Apple’s ongoing commitment to the environment. To get into the event, Apple fans will need to RSVP online. Apple’s page for the event currently shows that it is full. Gore and Jackson will take the stage at 7 p.m. Wednesday at the Apple store in San Francisco’s Union Square. 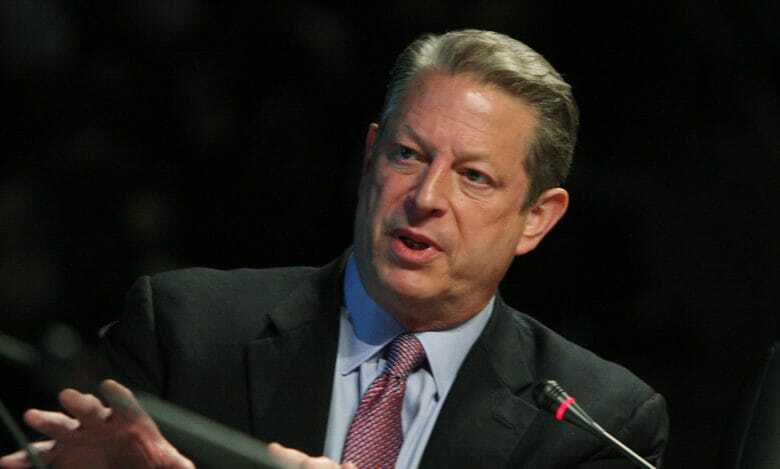 Gore is promoting his new movie, An Inconvenient Sequel: Truth to Power, which highlights the danger of climate change and its effects on the planet. Apple CEO Tim Cook praised the movie earlier this year during a private screening in Silicon Valley.